In this day and age the answer is YES! People everyday go online to seek information about products or services. Your website is your online salesperson that works 24/7. It gives potential consumers trust and allows your business to be credible. Small business do not have big budgets and need to work within their cash flows, this is why our plans are ideal for any small business. Pay weekly and get online. WHY? A website saves you time from answering questions via email or phone, visitors can now check out your website, saving you time and in business time is MONEY! reviewing your products and services when your store or office is closed. 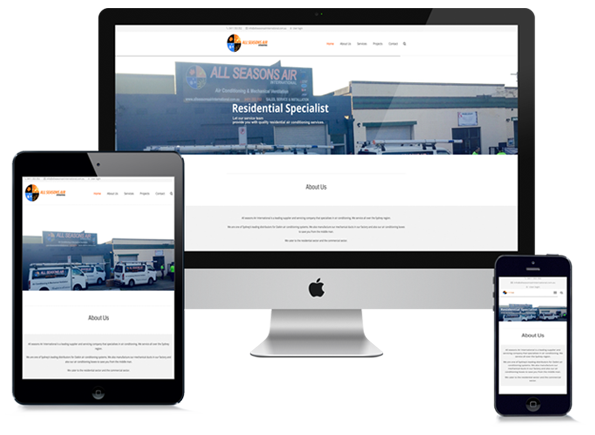 Your website provides a medium to view your work, products and services. 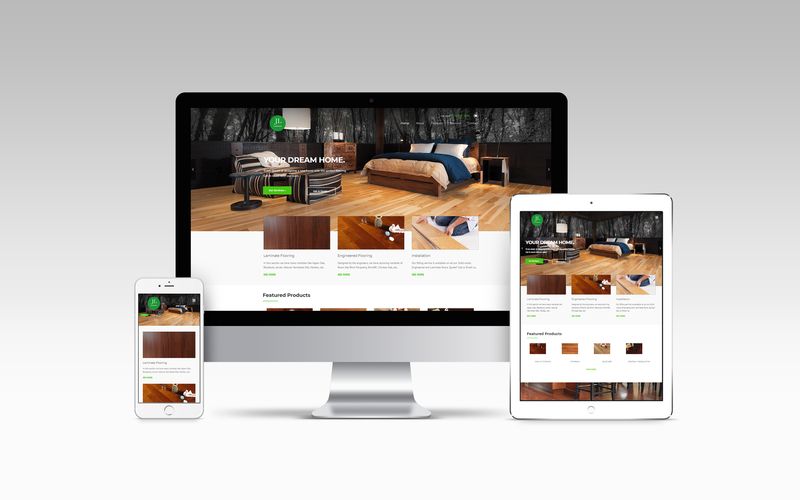 No matter what type of business you’re in, a website is a great place to showcase your work. 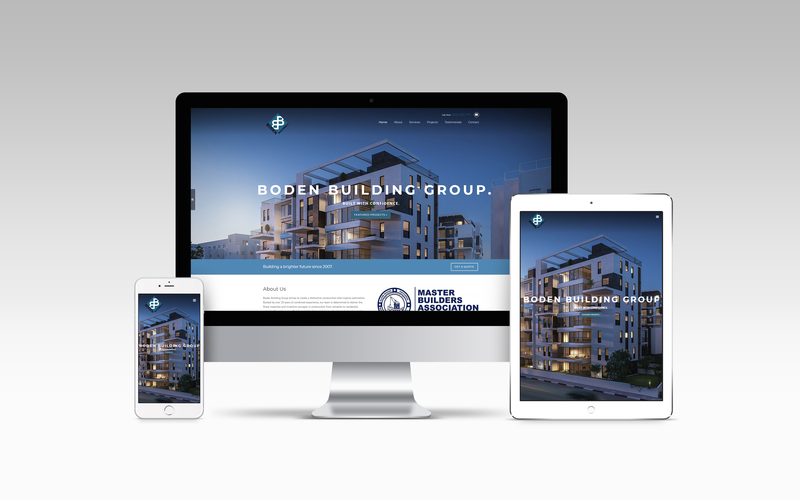 By including a portfolio or image gallery, as well as testimonials about your work, you can demonstrate what makes your business unique. 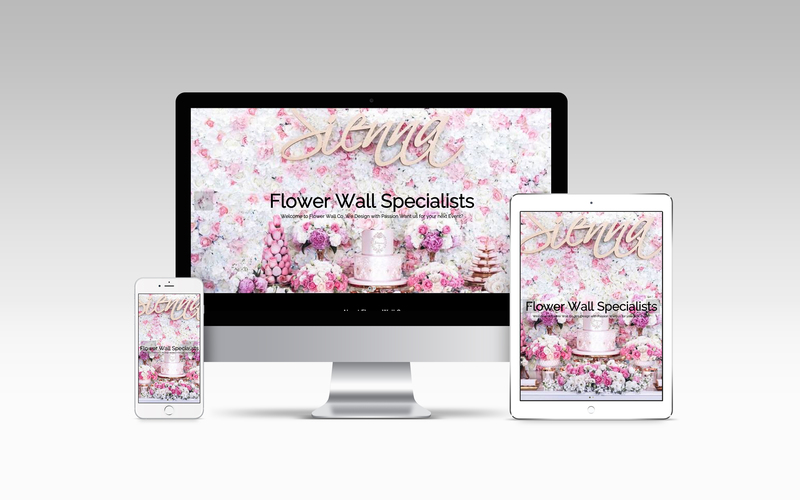 Who is our service for?Our services are for small business who are either starting out or need a new simple responsive mobile friendly website. We have designed a seamless process that cuts out all the costly development & consulting time, whilst still delivering a great solution. 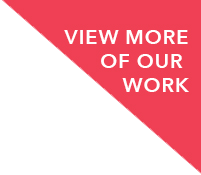 Our clients range from small to medium sized businesses such as tradies, builders, healthcare businesses, sole traders, cafes, restaurants and much more. The Local Hub offered great service and delivered our website right in time. 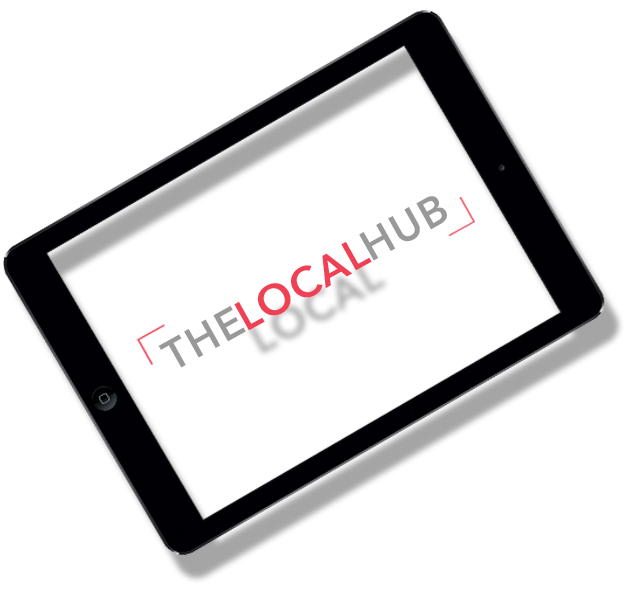 The Local Hub offered great value, which didn’t require any large upfront payments. They helped us expose our brand with a simple payment plan. 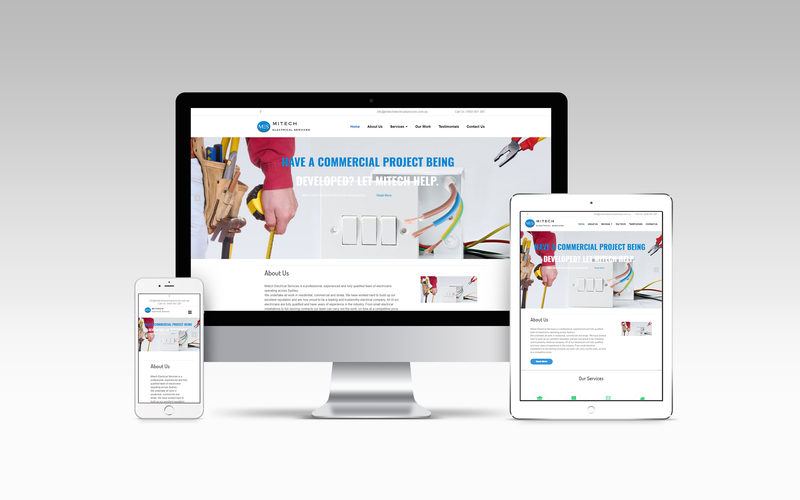 your website live and ready to work for you 24/7. Choose from one of our packages, remember all packages come with The Local Hub business directory listing also. You will receive a confirmation email with a document so you can upload your information, content and images. Leave the rest to us. You now sit back and relax, our team will begin designing and working on your website. 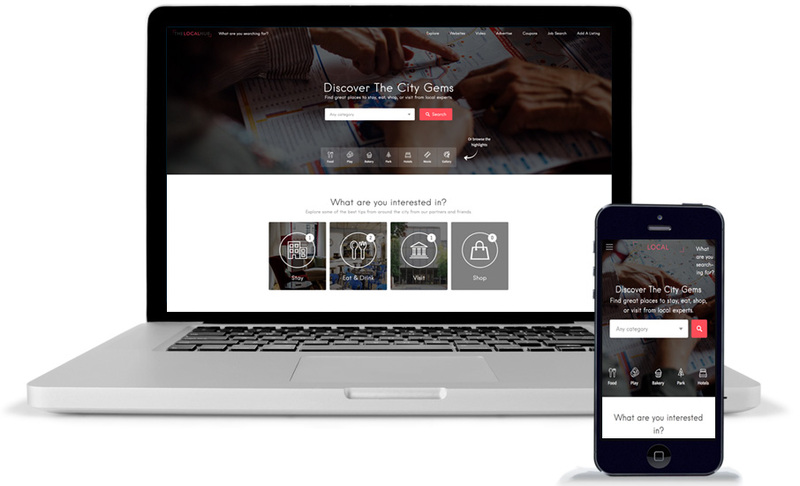 The finished product is here, you simply overview your website before it goes live. If you are happy we set it to launch online. Once you have approved, we then set your new website live. I have read the "Terms and Conditions" and agree with it. © Copyright 2017 The Local Hub.